You want to increase your visibility, but in a practical, comfortable and simple way? 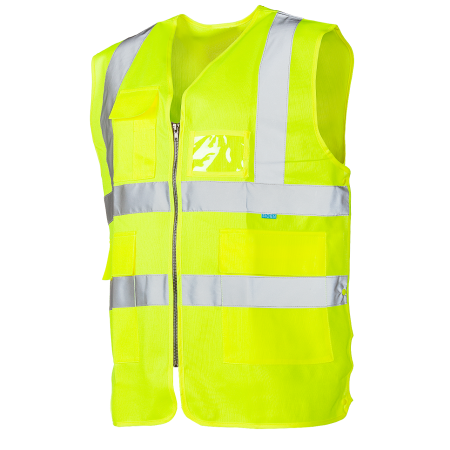 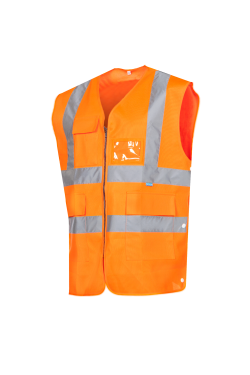 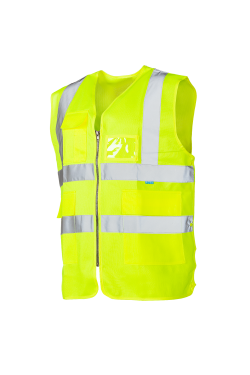 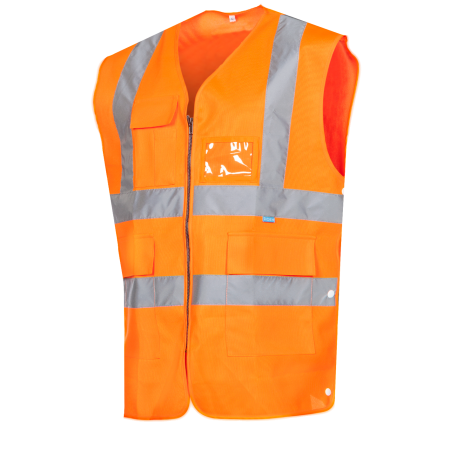 Our Anta hi-vis waistcoat with zipper is very functional with its chest pocket with pen pocket, two patched pockets and one mica pocket for an identification card. 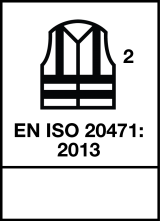 On the sides there is a press stud narrowing, which can easily be adjusted to fit you just right.